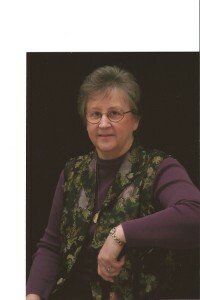 MRS. RUTH SMITH is co-founder and President of the Pilgrim Institute, author and master teacher. 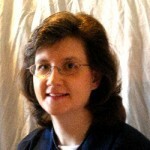 Her most recent publications are a series of elementary history student texts and teacher guides, entitled The Mighty Works of God. The first three volumes are Self Government, Liberty and Justice for All, and Divine Providence. She is also co-author of the manual, Restoring America’s Heritage of Pastoral Leadership, and author of the section on “Teaching America’s Christian History in the Elementary School”, published in A Guide to American Christian Education for the Home and School by Mr. James Rose. 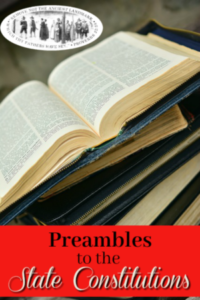 Other publications include the packet, Basic Steps for Homeschooling with the Principle Approach, and two elementary history guides, combined efforts with Lynn Meier and Jeanette Whittaker. Mrs. Smith assists American Christians through seminars, Rudiments of America’s Christian History and Government courses, Advanced Institutes, Annual Conferences and consultation for American Christian schools. Her example and faithful teaching efforts have benefited individuals, families and schools nationwide. She has over 30 years of teaching and administrative experience in American Christian education, spanning the elementary, secondary, college, and adult levels. A mother of three grown daughters, she enjoys the opportunity to assist in the education of eight grandchildren. 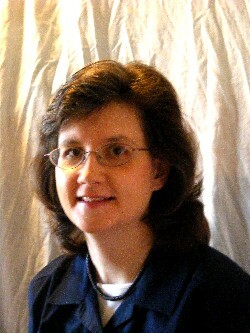 Mrs. Jeanette Whittaker serves in leadership and in the educational ministry of Pilgrim Institute. Having taught students of all ages, she shares both the inspiration and practical implementation of the Principle Approach to American Christian Education. She is a contributing author to The Mighty Works of God Providential history series for children, homeschools her son and daughter, and leads a local Principle Approach Homeschool Co-op.